Although it was the world’s best-shipping smartphone over the holidays, the iPhone X hasn’t met industry expectations, leading to reports that production is being slashed in half. The relative lack of interest even extended to Apple fans, some whom still haven't bought the new handset, and a new survey suggests what stopped them. Piper Jaffray analyst Michael Olson shared the results (via Barron's) of a survey that asked 1500 existing iPhone owners why they haven't bought an iPhone X. Almost half of those that took part—44 percent—chose “because my iPhone works fine.” This implies that Apple's flagship doesn’t offer enough new or exciting features to warrant its high price tag. It’s the iPhone X’s $999 starting price that is the second most popular reason why existing iPhone owners didn’t upgrade. 31 percent of respondents said it was simply too expensive. While 17 percent of people picked an unspecified reason for not buying the new phone, 8 percent said they preferred devices with a screen larger than the iPhone X’s 5.8-inch display. 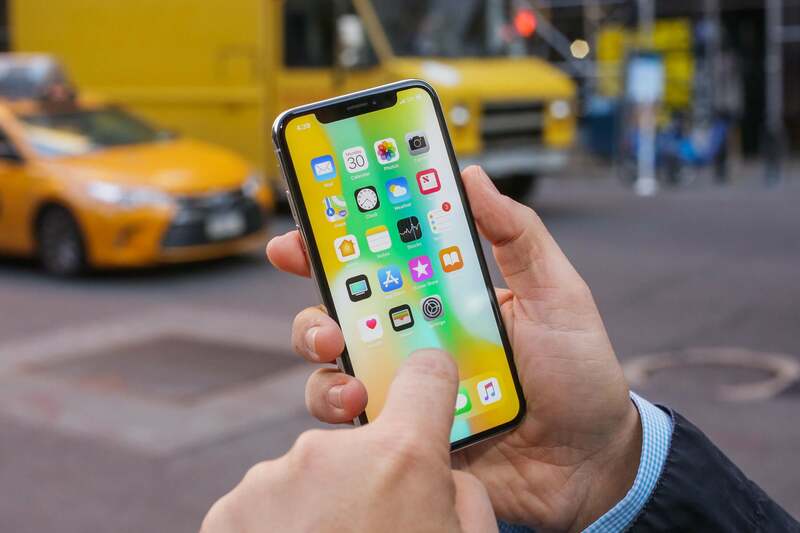 Last week, it was reported that Apple would release a trio of new iPhones later this year, one of which will be the company’s largest handset to date, measuring close to 6.5 inches. There’ll also be a cheaper iPhone with features like Face ID and an edge-edge design. Piper Jaffray notes that these new devices should address the concerns of 39 percent of owners who have not upgraded. “Given the next release of iPhones this Fall will likely address both of these issues [price and screen size], we are increasingly confident in our FY19 iPhone estimate of 233.8M, which is ~7M (3%) above consensus (227M). We believe FY19 will provide evidence of the “super-long” cycle we expect will play out as users migrate to “X-gen” devices over a multi-year period,” states Olson’s note. 1500 users don’t represent every iPhone owner, of course. But it does appear that Apple is listening to complaints about its flagship and addressing them in this year’s lineup.